Customer focus is key to our success. Therefore, service is central to our activities. 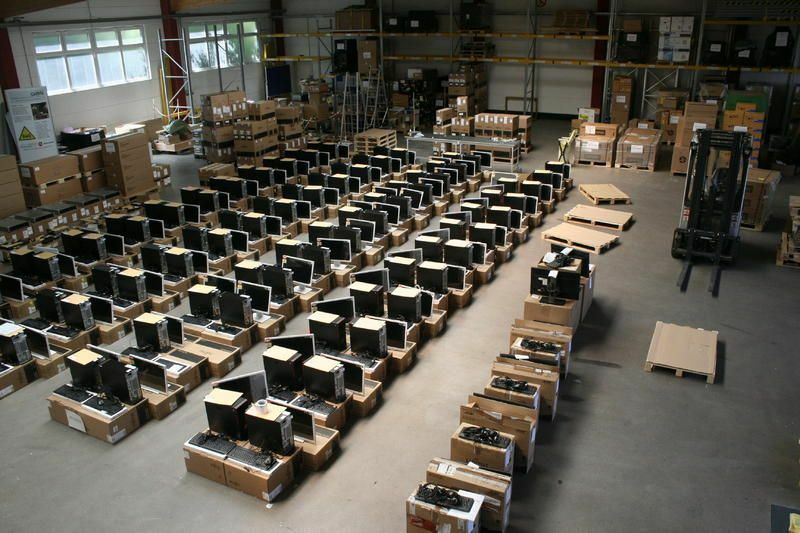 Each customer is assigned a single point of contact, who will take care of all their requirements. In essence: they are the advocate and representative of the customer. With five TEMPEST engineers and eight TEMPEST technicians, GBS has available a comprehensive competence team with many years of experience, able to execute even technically demanding and challenging projects in shortest time frames. 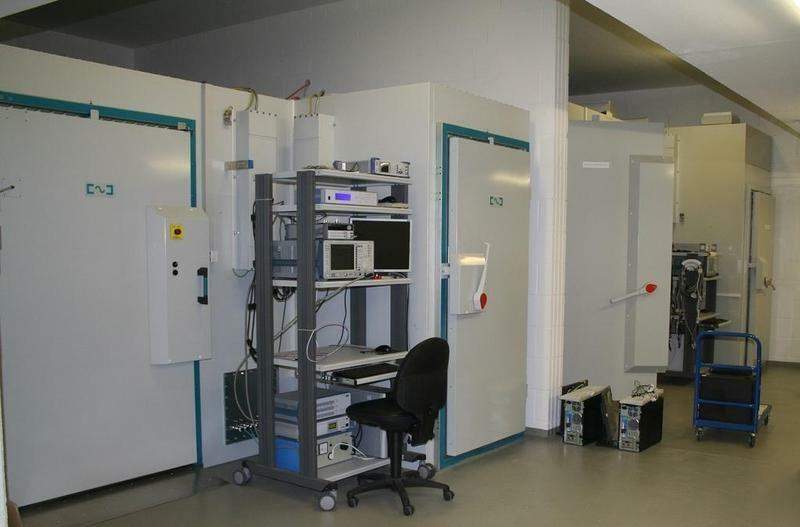 Our company owns three in-house BSI-recognized emanations test laboratories with associated high-end TEMPEST measurement instruments. If required, the available resources allow us to increase our daily measurement capacity by a factor of six, using three shielded rooms and two shifts. The size of the GBS facilities, with 740 m² office space, 371 m² service space and 1118 m² production and storage space, permit us to execute several large projects in parallel, without technical or logistic constraints. 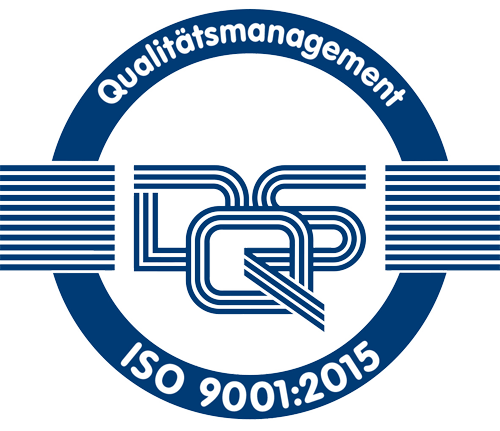 Our DQS certification according to ISO 9001:2015 documents the focus of our management system on continued improvement. Quality management systems address success-critical elements. In practice this means improved customer focus and a process-orientied approach to organiziation, cost reduction and saving resources. We are included on NATO’s Basic Ordering Agreement (BOA) list. 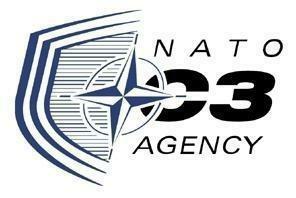 This framework contract is an important basis for international business with the NATO agency NC3A, as well as other NATO organizations. This way, we have positioned ourselves with our portfolio in the international defense arena and we will expand our activities especially regarding the implementation of IT infrastructure measures in connection with TEMPEST. Last but not least, our inclusion in this list also demonstrates our compliance with NATO’s comprehensive quality and security requirements.